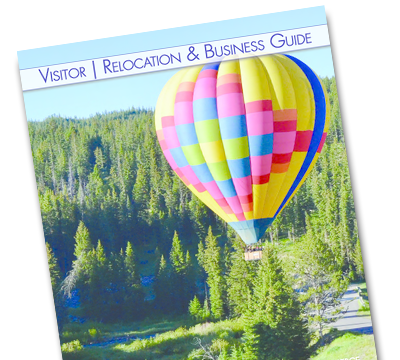 Beginners will love the expanded base area, which stretches out over 7 acres giving you plenty of elbow room while you’re learning to turn. The terrain can be accessed by two covered moving carpets, “Sundog” and “Flurry” as well as the Snowflake Chairlift which takes you to an open trail with a long gentle slope. The Snowflake Warming Hut, located at the top of the conveyors, is a 600 sq. ft. heated viewing area, perfect for watching the little ones or taking a break to warm up. Once you’ve mastered Snowflake, head up Virginia City, a new triple chair with a height adjusting loading conveyor for the kiddos, or try the Sunnyside Quad. Both runs provide access to miles of beginner terrain. After you get your ski (or board) legs underneath you, head up the Alpine lift and cruise Montagne Meadow or Limestone down to Alpine Cabin for some bratwursts or soup to fuel up for the remainder of the day. So how do you get started? Snowsports, of course. You’ll find lesson sales, equipment rentals, a lunch room and a Playcare Nap Room all under one roof. 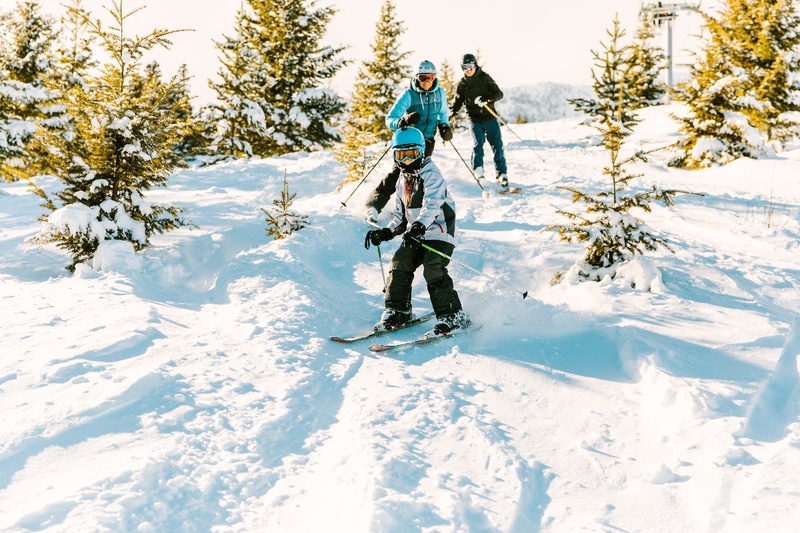 Bridger Bowl’s youth programs offer a fun, playful atmosphere for kids to develop their skills and a love of the mountains. Starting with Playcare for the little nippers, experienced caregivers will spend time doing creative activities, including snowman building! 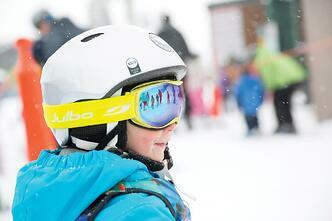 As the kids grow, private, group and multi-week lessons are available throughout the season. Ready to take it to the next level? 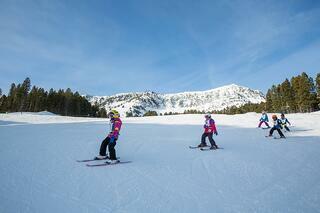 Bridger has two terrain parks where kids can learn to throw down tricks, jumps, and rails at various levels. Planning to be here over President’s Day Weekend? Sign the little shredders up for the Freestyle Camp, around mid February. .
For more information, go to bridgerbowl.com.